Put the Web to Work: What's New for Social Media in 2015? What's New for Social Media in 2015? What Can You Expect For 2015? There’s no doubt about it: establishing a solid social media presence is a crucial step for a successful business. According to Hubspot (inbound marketing software company), Twitter currently reports 284 million users and Facebook boasts 1.32 billion. Social media for business grew at an explosive rate during 2014, and the growth is expected to continue throughout the coming year. 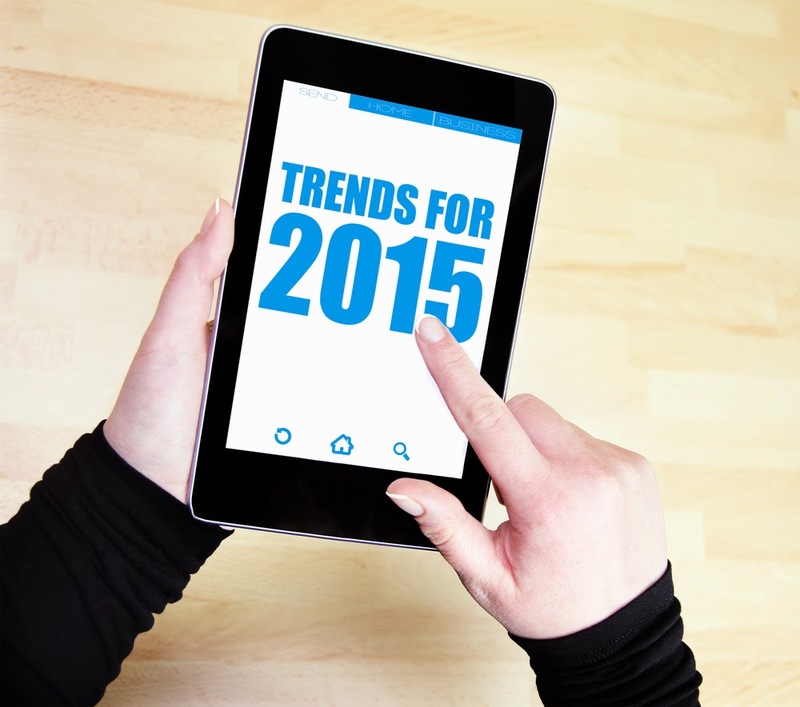 Here is a quick look at some of the social media trends we can expect to see in 2015. Have Great Visual Content – It Will Help With Interactivity! In today’s extremely visual world, having visually engaging social media content is absolutely critical. Visual content continues to lead in interactivity with posts, and videos have seen a significant increase in popularity as well. Businesses who are incorporating videos into their marketing campaigns via social networks such as YouTube, Vine, and Instagram are seeing major increases in consumer interaction. Informal videos give businesses the opportunity to showcase their genuineness and originality, and consumers love it…and they are buying their products or services! We expect video content in 2015 to be even more important. Businesses have used social media to promote their products for several years, but Facebook and Twitter are now pioneering a way to integrate product sales directly into social media campaigns. 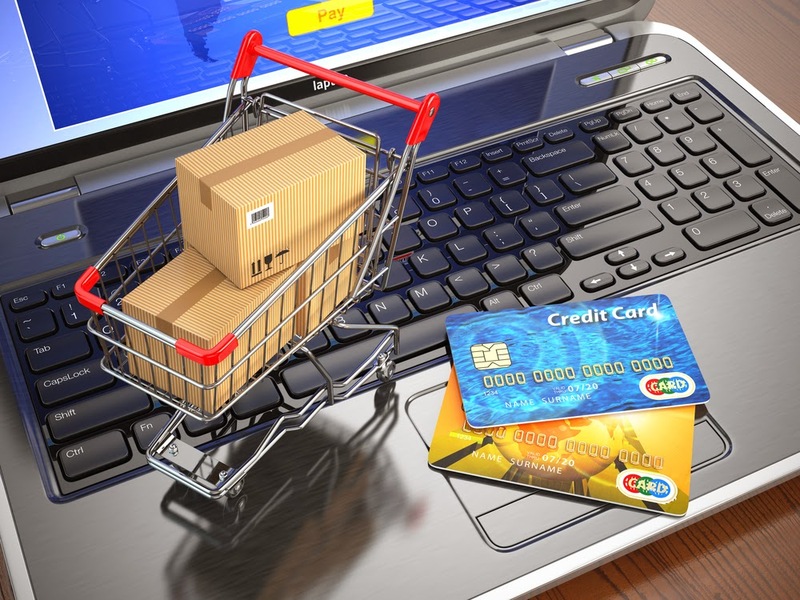 Both of these social media platforms are currently testing “Buy” call to action buttons that will enable users to purchase products directly from the social media sites. In addition to the obvious potential for increased sales, this holds incredible analytic power by enabling businesses to directly link results to their posts. Businesses should handle this new marketing tool with care, as most people use Facebook for recreational purposes and may resent overly aggressive sales pitches. Companies can make the mistake of delegating all of the social media responsibilities to their marketing departments. These marketing experts may be the ones writing the blogs and making the posts, but they may not have personal experience with your product. In order to keep your company’s posts relevant and engaging, it is crucial to get the entire company on board with expanding and promoting your company’s social media presence. In the coming year, it will be more important than ever to encourage your employees to contribute post ideas and to like/comment/share your company’s posts. A successful marketing campaign requires everyone to carry their own weight. MSW Interactive Designs Can help! Questions? Comments? Hopes, dreams, fears? The team at MSW Interactive Designs can help you build your company’s social media presence. We offer several different social media engagement packages and can help establish you as the expert in your field by writing relevant, in-depth blogs about your industry. Give us a call today at 573-552-8403 for more information! Tags: social media campaigns, social media engagement, Social Media Marketing, social media packages, social media presence, Social Media Trends 2015, What's new for social media in 2015?